Celebrate Leap Day with super-rich desserts. Leap Day only happens once every four years, so use it as an opportunity to make something so crazy-indulgent that you’ll be totally satisfied until the next Leap Day rolls around. 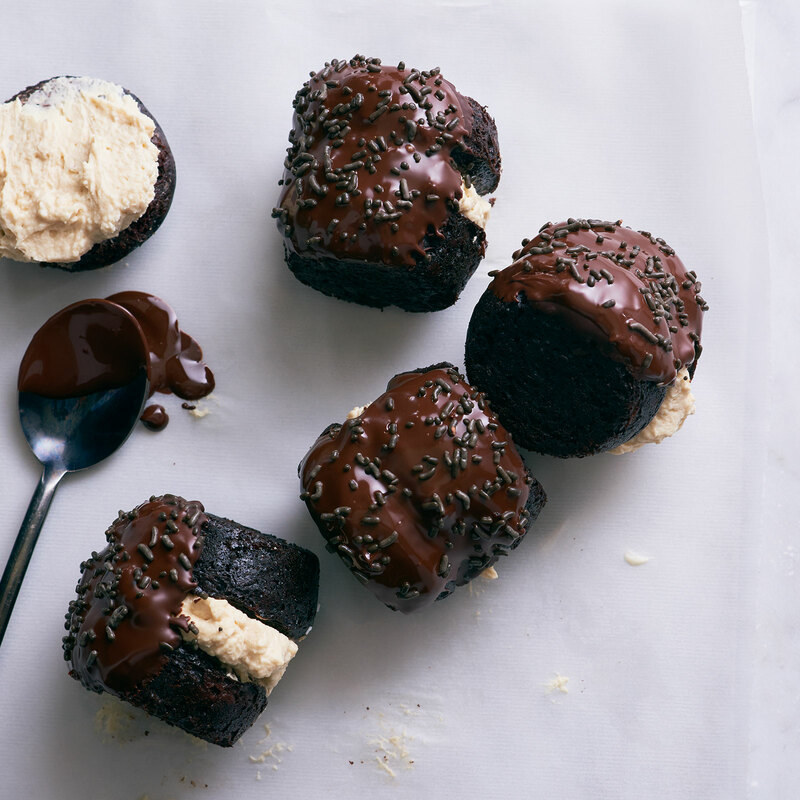 Here, our best, butteriest, chocolatiest, most frosting-packed dessert recipes to make on Leap Day. With cream cheese, sour cream and heavy cream, this is perhaps the most decadent ice cream you can make. Yup, that whole upper layer is whipped cream. 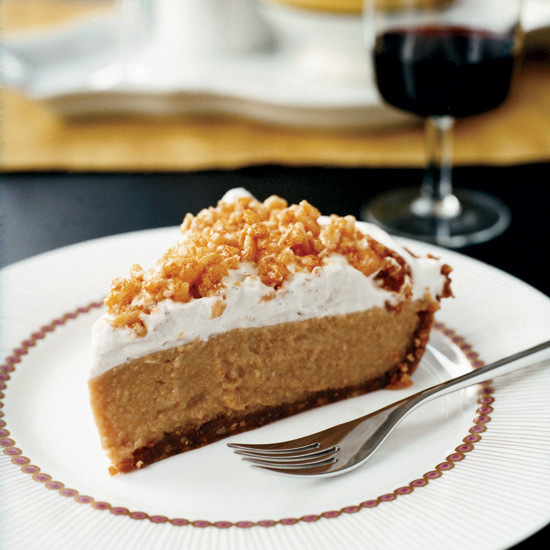 Described by its creator as "over-the-top, sticky, gooey goodness." Caramelize your bananas for better splits. These are ACTUALLY better than Oreos. Bonus: Alain Ducasse invented these things. The pastry chef who created this gorgeous thing calls it "the beast." When the Test Kitchen was working on this recipe, F&W staff gained many pounds. 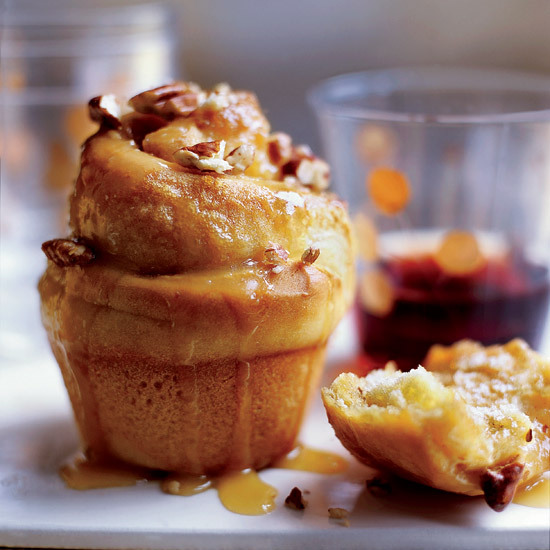 Think bread pudding—only so much more luxurious. 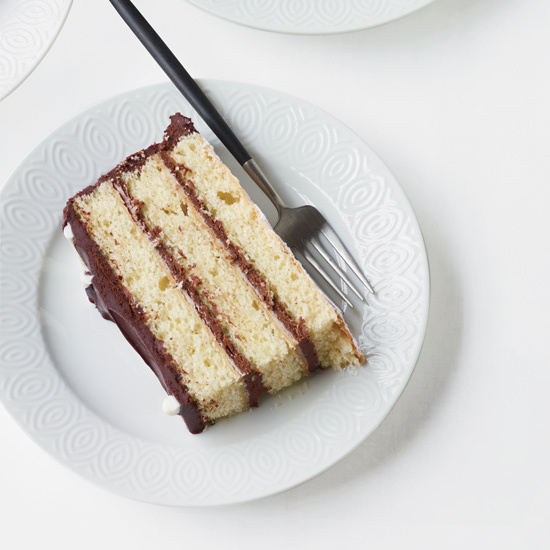 This super-fudgy cake is layered with dark chocolate and white chocolate ganache. Go ahead, give these pies a double-hit of chocolate glaze. If your mom’s a seafood-lover, there’s really no excuse not to take a roadtrip to Boston. The list of fantastic restaurants is nearly endless, with B&G Oysters, Eastern Standard Kitchen & Drinks, Via Matta, Hungry Mother, Toro, and so many more options waiting for you. Hoping to impress with something a little fancier? Try Blue Ginger, Craigie on Main, or Oleana—all will leave your mom feeling truly celebrated and loved. With all the awesome deals on hotels being offered right now, you really have no excuse not to make the trek. 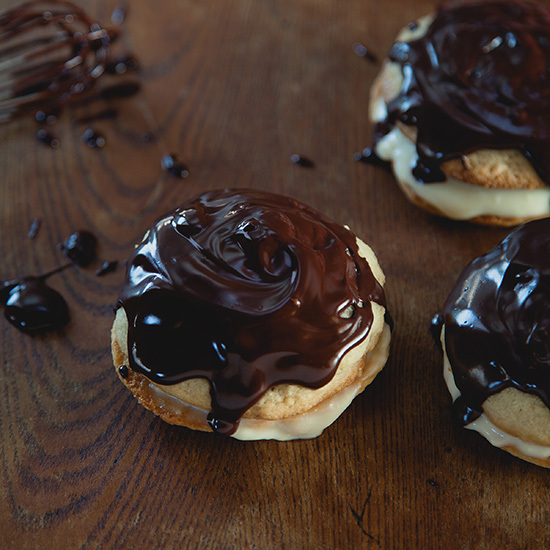 Any cookie will do in this messy, gooey dessert. Banana plus toffee equals banoffee! 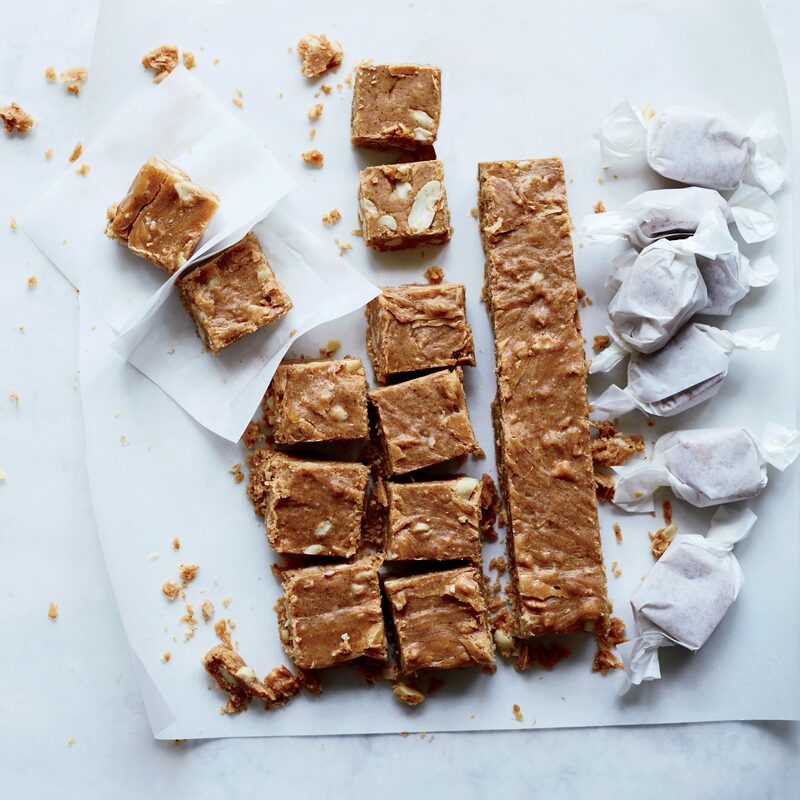 Humble ingredients like puffed rice cereal and graham crackers are the core of this surprisingly luxe dessert. 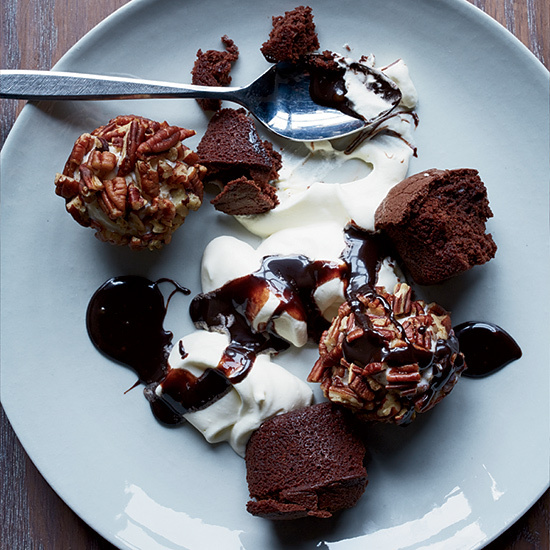 Chef Jamie Oliver likes to serve this silky dessert in espresso cups. But it’s Leap Day, so go crazy and opt for a full-sized coffee cup instead. 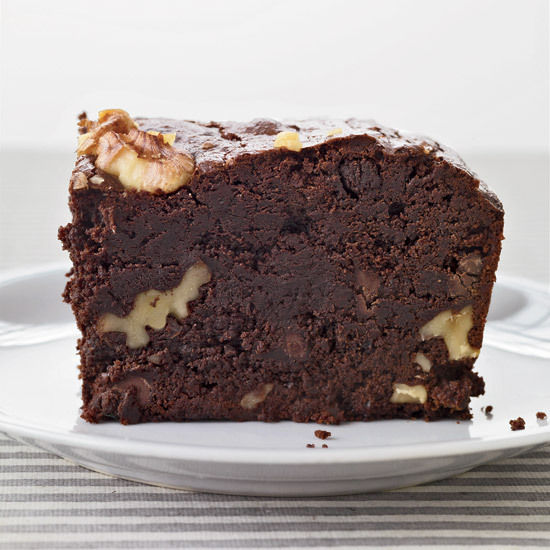 If you love chocolate, butter and walnuts, you’ll love these magnificent brownies. Doughnut bread pudding? It doesn’t get better. 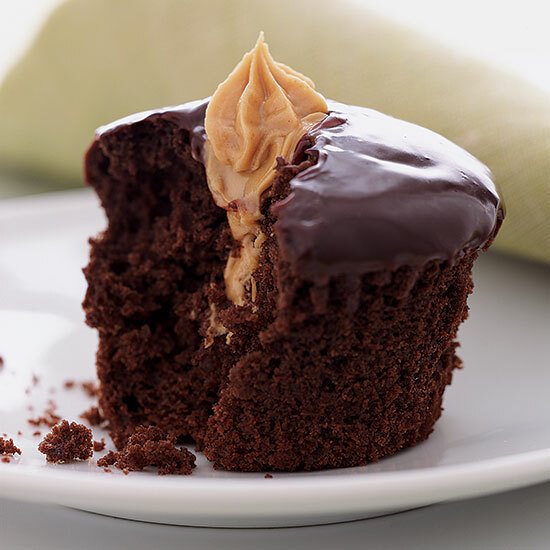 These tender chocolate cupcakes have a gooey, creamy, salty peanut butter filling. 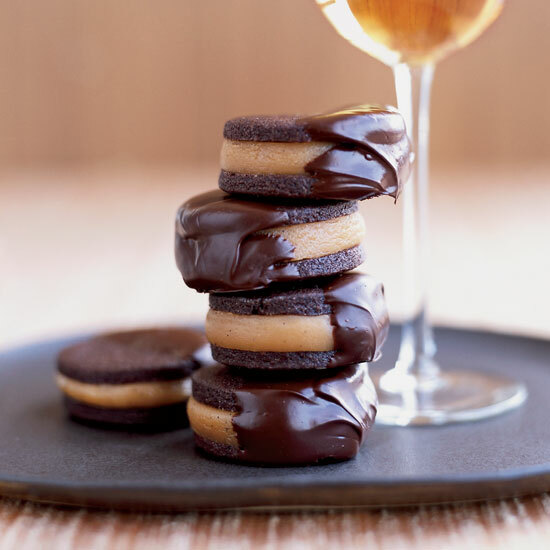 Fudgy cake, fluffy peanut butter filling and a chocolate ganache coating combine to form the perfect sweet indulgence from pastry. When chef Jonathon Sawyer first added this dessert to the menu at Greenhouse Tavern, the old ladies of Cleveland rejoiced. 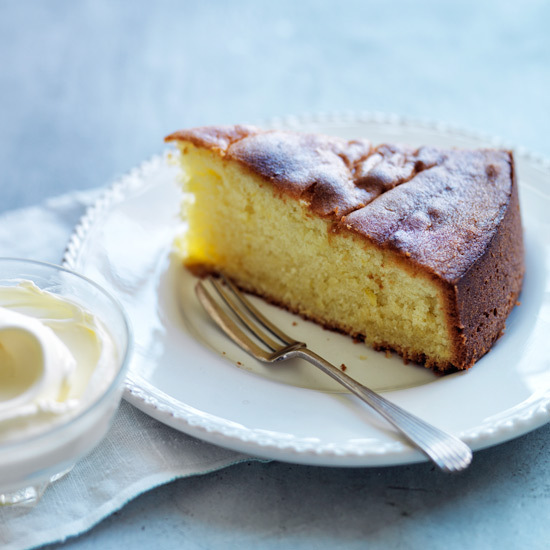 This is a giant, crowd-pleasing cake. An Austrian classic that anyone will love. Here’s a great recipe for a cheater’s cheesecake. 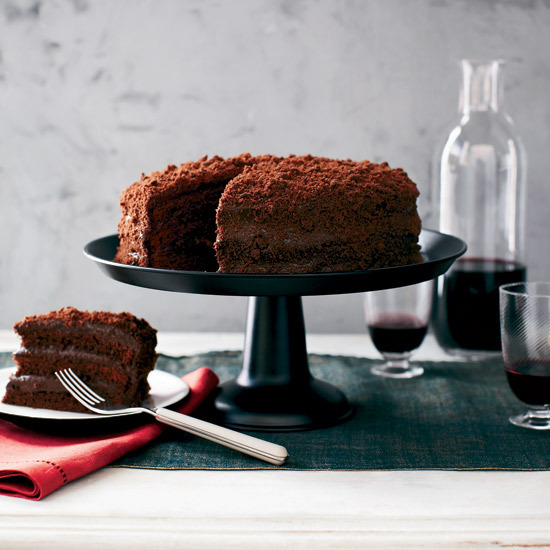 This dessert gets a double-dose of chocolate from both dark- and milk-chocolate ganache.